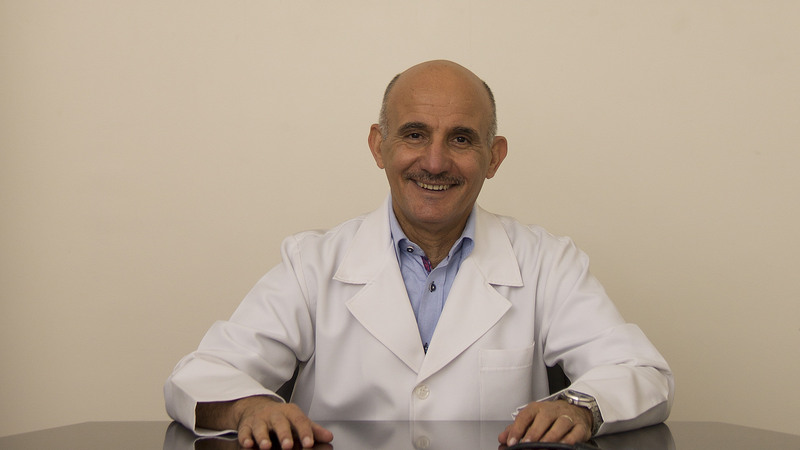 Dr. Jaffar Al-Taraif graduated from Basrah University, Iraq in July 1976 and joined Salmania Hospital immediately. Dr. Jaffar Al-Taraif joined ASRY (Arab Shipbuilding and Repair Yard) in March 1978 and became Chief Medical Officer in 1982 after graduation from University Of London as MSC Occupational medicine July 1982. Dr. Jaffar Al-Taraif joined Gulf Air Medical services in April 1985 and became Chief Medical officer in November 1988 after graduation form University of London as post graduate Diploma in aviation Medicine in July 1987. Dr. Jaffar Al-Taraif worked as Head of Occupational Health section of Ministry of Health in Oct 1997 as well as Head of Medical Commission and Head of the Office of Overseas Treatment and got a Diploma in Health Management with Distinction from Royal College of Surgeon Ireland in 2002. Dr. Jaffar Al-Taraif joined BAPCO as Industrial Medical Officer in June 2007 until December 2012. Dr. Jaffar Al-Taraif started work as consultant in Aviation Medicine in Ibn Al-Nafees Hospital in April 2007.